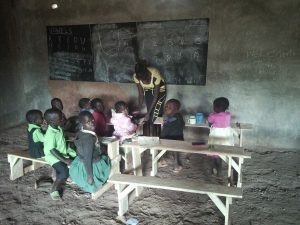 Apollo Sibuda and Thomas and Judith Munson teamed up to start a pre-primary school and children’s library in the Bujumba Village of Kenya after the death of their son Dale Munson. 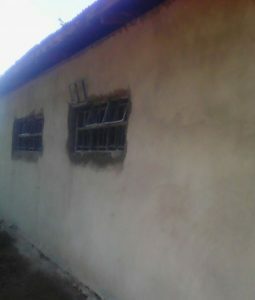 Apollo Sibuda, a primary school teacher, and his family who are from the Bujumba Village, own the land and building and had the vision of starting a new pre-primary school and children’s library dedicated to Dale Munson and for the benefit of all the village children. The school, St. Jude Kindergarten, teaches early childhood development and has a nursery and pre-primary classes. The library, Dale Munson Children’s Library, is open to all ages of village children. This important project needs your help. Refurbishing the building: In it’s present state this building is in need of a new floor, general furniture (shelves, tables, chairs etc), books and electricity. 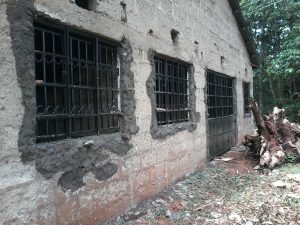 With the current level of donations we were able to build the windows with shutters for security and the door which has been installed by a contractor. 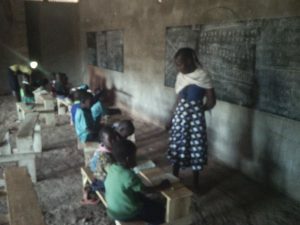 The St. Jude Kindergarten school started holding classes in January 2017 and has enrolled 14 children and employed one teacher but without essential upgrades to the facility, it is an enormous challenge to have a decent learning experience for the children. The Dale Munson Children’s Library is desperately in need of lumber for shelving and a good supply of books targeted at the age groups of 5 years to 14 years old. Last summer and fall the building renovation was started after some funds were raised by a number of generous people and businesses. The window and door frames were custom made explicitly for this building and the floor was roughed in so that classes could start by January. Several tables and benches have been constructed and chalk boards attached to the wall with the most light coming in. 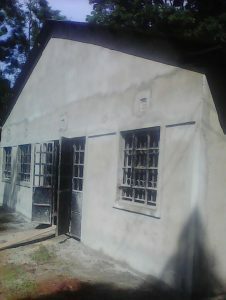 The need for electricity and lighting is great as is the need for a permanent floor. 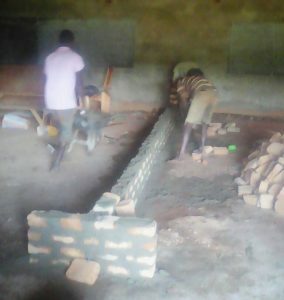 There is a donate button at the top of this page where you can add funds to this projects construction fund. 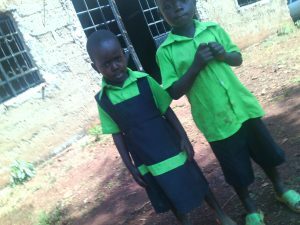 All donations are tax deductible in the U.S. and will be used exclusively for the building upgrade and school supplies including library books. 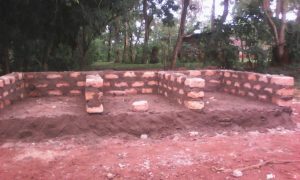 As the student population grows, The education officer advised that a latrine be installed on the property. That work is now in progress and will be completed by the end of March 2017. This facility will accommodate any and all student growth in the next few years.